Bounce is ready to hit the bar. 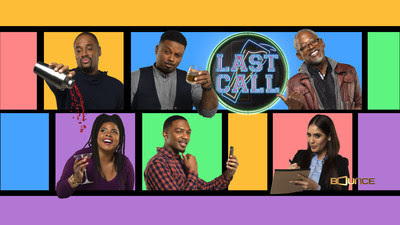 Today, the network announced the premiere date for their new TV show, Last Call. Last Call debuts on Bounce TV on January 14th at 9 p.m. ET/PT. ATLANTA, Jan. 10, 2019 /PRNewswire/ — Bounce, the nation’s fastest-growing television network designed for African-American audiences, will premiere its new original comedy Last Call on Monday, January 14 with back-to-back episodes at 9pm and 9:30pm ET. Created by Bobbcat Films and Roger Bobb (Tyler Perry’sHouse of Payne, Tyler Perry’s Meet the Browns and Mann & Wife), Last Call stars Charles Malik Whitfield (Empire, If Loving You is Wrong) as Darius Knight, an ex-NFL player who – after discovering his business manager ran off with all his money – opens a comedy club in the backroom of his only remaining investment – a Baltimore bar named Last Call. The bar regulars are then forced to share their favorite watering hole with a parade of comics while Darius climbs out of debt. What do you think? Do you watch Bounce? Will you check out Last Call? 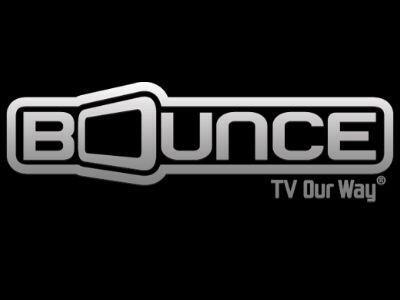 More about: Bounce TV TV shows: canceled or renewed?, Last Call, Last Call: canceled or renewed?